Get involved today and help raise money for a charity devoted to the worldwide conservation of animals and their habitats! 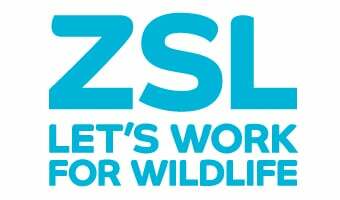 If you are fundraising for ZSL then we would love to hear from you. Please send an email to fundraisingevents@zsl.org for more information on how we can support you.